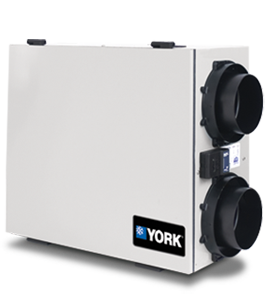 Solutions for our customers to purify the air inside your home. 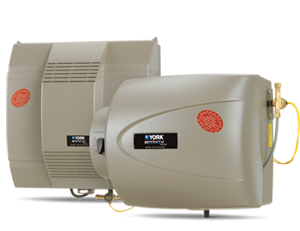 As your premiere, local HVAC Contractor, we offer a full line of indoor air quality products that work together to clean, refresh and protect your indoor air. 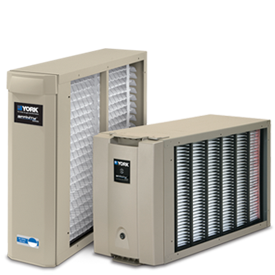 To see a visual layout of IAQ products, visit Indoor Air Quality. 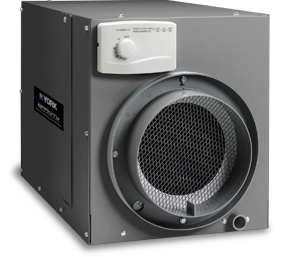 Introduces a regulated amount of water vapor into the airstream of your home�s heating system.